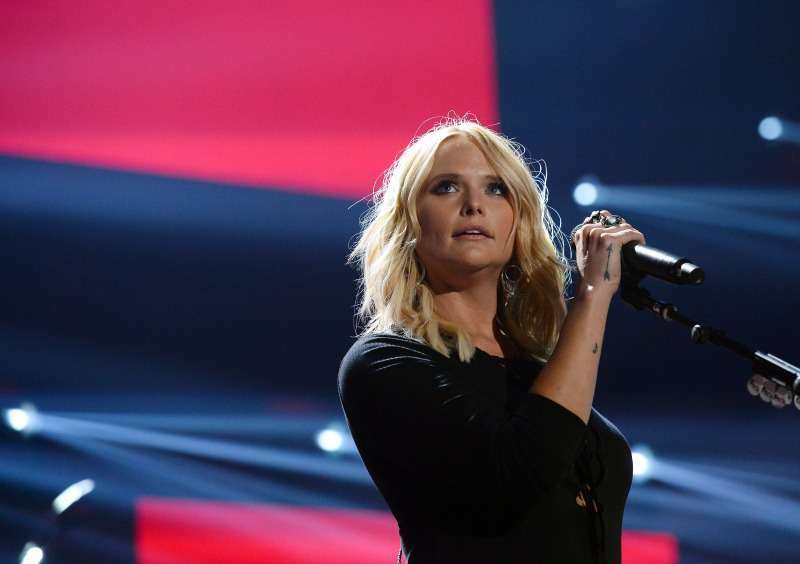 Miranda Lambert has recently revealed the reason she avoided talks about her breakup with Blake Shelton. 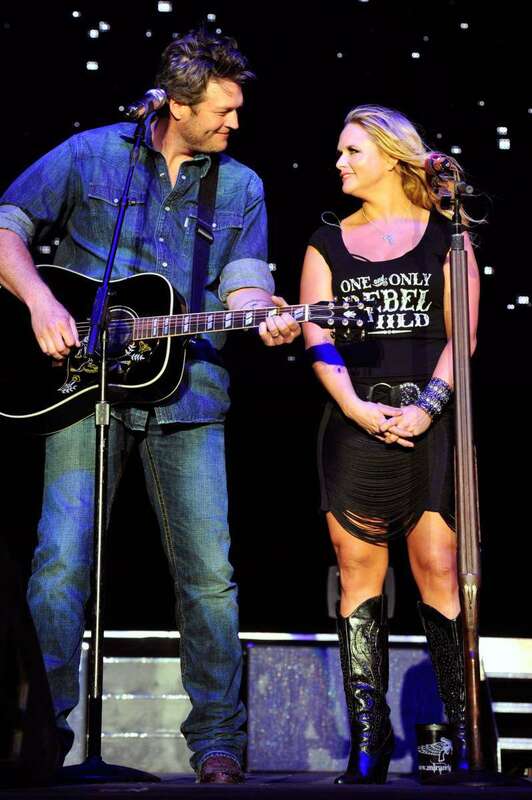 They split back in 2015, and Miranda didn’t give any interviews ahead of the release of "The Weight of These Wings," her work about the divorce. READ ALSO: Did Kelly Cuoco Just School Beyonce's Sister On How To Rock The Cape And Jumpsuit Wedding Look? It was going to be hell, and I'd already been through hell. It was hell putting it on paper, putting my words on paper. So I didn’t want to rehash. I’d finally gotten to a place where I wasn’t sad anymore. All the sad moments were there, all the truths were right in those songs. All you had to do was listen. I didn’t need to say anything. I hung up. I told (manager) Marion (Kraft), I just can’t do this. Miranda Lambert lets music do the talking for her, and it makes her songs so beautiful and worthy.